How Much do you Love Your Company…Enough to Get a Tattoo? Ok!…so, I have to tell you that I’m writing this post with a big ol’ smile on my face. The smile is coming from how proud I am of our team here at P3, and for how cool one of our clients is in particular…Not that I’m suggesting that ALL our clients aren’t as equally cool…Nor, am I suggesting that ALL of our client should go out and do the same thing that Charles D. Shapero, CPA of Widget Bookkeeping & Tax, P.A., has done! In mid-2011, Charles had reached a ceiling in his prodigious career as a CPA with large regional accounting firms. It was at that point that Charles decided to don the hat of the Entrepreneur! He had decided that he had reached the end of the road of large firm bureaucracy, red-tape and lackluster customer experiences. Charles decided to go out on his own, and start his own business. His first thought was what he should call his new company. Charles is a family guy…and he has a GREAT sense of humor. One of the things that stood out for him was something his Dad used to say. It wasn’t the typical golden nuggets that our elders try and impart on us. Charles’ Dad was a little hard of hearing, and dear ol’ Dad never quite heard the family dog’s name properly. When Charles and family would call the dog Tidbit, Charles’s Dad would hear Widget! When Charles’ Dad and Tibit would get together, his dad would pet Tidbit and say “Pretty Widget…Pretty Widget”. The name stood out for Charles…He thought, in his own curious way, Widget was a good way to honor his late Father and the late family dog. It has since become a superb way for Charles to honor his clients! The next thing Charles did was make his way to the internet to get some business cards for marketing his new venture. After doing a quick search, he found Vista Print and picked a really dynamic business card template with tax forms…NOT! (No offense Charles!) Charles didn’t know the options he had available to himself, had he started his search with a commercial design agency. He thought the Vista Card Template communicated what he wanted to say, and he was off to the races. 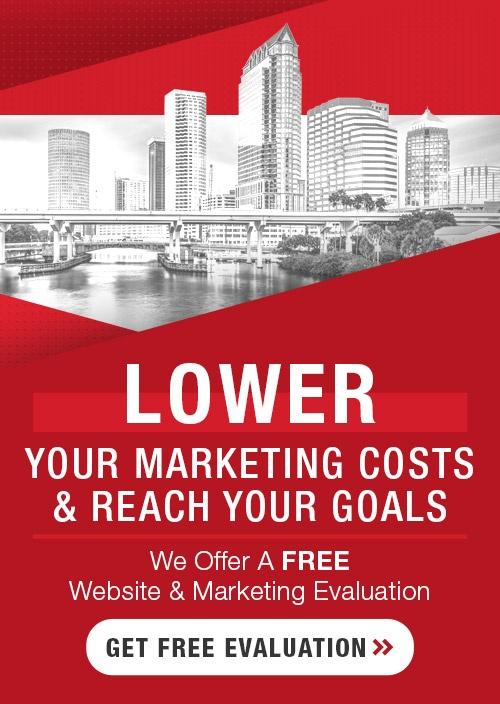 Of course you well-informed business owners and marketing pros know better!…and since Charles is a friend, and someone had to save him from the Vista Print, pick-your-template-brand, I went to work on him, enlightening him to the value of a professional brand and marketing development. Let me be clear for the record…This post is not a P3 success story where we get to make another sale. This is a success story in the fact that Charles got to see what was really possible for himself and his vision for his business. Charles got to see how much bigger he could expand his vision with the help of professional marketing and brand development… In fact, he got so excited about what could be possible for his company, that he got his logo PERMANENTLY TATTOOED on his chest! Something sparked in Charles almost two years ago. It was a spark of possibility, and that’s why I’m also writing this post with my big ol’ smile on my face. We got to share in that spark and we got to be part of something important and significant to Charles…and mark my words…the spark didn’t end in 2011 and it won’t end here! Charles’ dream will continue to grow, and for those of you that think Charles is crazy for getting his logo tattooed on his chest, he might be…but we should ALL envy him for pursuing his dream!